This page is currently being updated, Thank you. 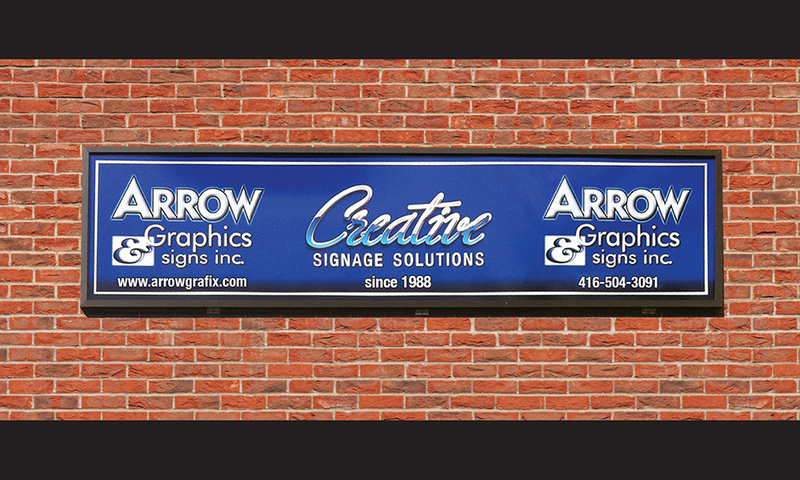 We are a printing & signage company with wide array of services in production, design, execution and installation. With over 25 years experience let us know what we can do for you.